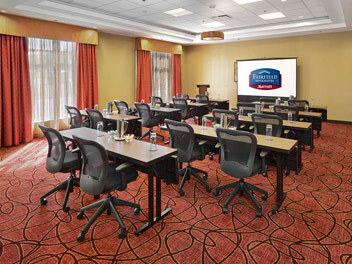 If you’re searching for conference facilities or meeting rooms in Canada, look no further than SilverBirch Hotels & Resorts! With nearly 20 meeting room and conference facilities in cities across the country including Vancouver, Regina, and Edmonton, we can accommodate your next business event, tradeshow, conference, or celebration with our flexible space and daily meeting packages. For a list of venues and for more information, check out our list of conference and meeting facilities below, and when you’re ready, fill out the RFP form by clicking on the Request Meeting Information link. 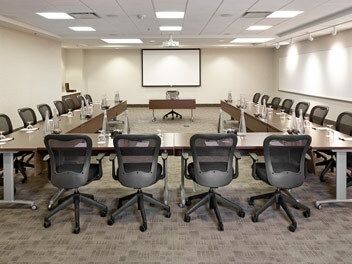 Perfect space for board meetings, training seminars and social gatherings for 10 to 75 people. Over 38,000 sq. ft. of flexible conference space that can accommodate up to 700 guests. Over 23,000 sq. 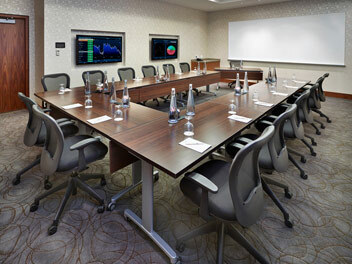 ft. of flexible conference space including a state-of-the-art SilverBirch Conference Centre®. Over 2,000 sq. 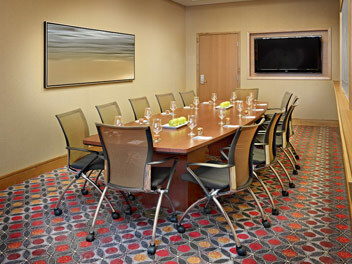 ft. of meeting space that can accommodate up to 100 people.